In Brazil FAI is a cage-free pioneer - showcasing and rolling out a high-welfare indoor barn production system. “With emphasis on barn design, stocking density, provision of natural light, perching ability and litter quality we are realizing the higher welfare potential of cage free production while also driving improvements across key health and production outcome measures,” says Murilo Quintiliano, Executive Director of FAI Brazil. At first sight, the facility used for the cage-free laying hen at FAI is similar to the standard Brazilian broiler shed. The side walls are solid below netting and curtains can be adjusted for the weather conditions. The house measures 130 metres by 12 metres, divided in two by a central service area with the water tanks, feed distribution machinery and storage space. There is a natural floor with bedding of wood shavings and soya hulls. Pop holes have been built into the house as ‘emergency exits’ and to offer the potential for free-range. Water is provided in bell drinkers and feed distribution is automatic from bins where feed is delivered in bulk. Neither antibiotics nor meat and bone meal are included in the feed. Climate control, which is a key consideration with Brazilian weather particularly dry-season heat, is semi-automatic with vents, fans and a fogging system. 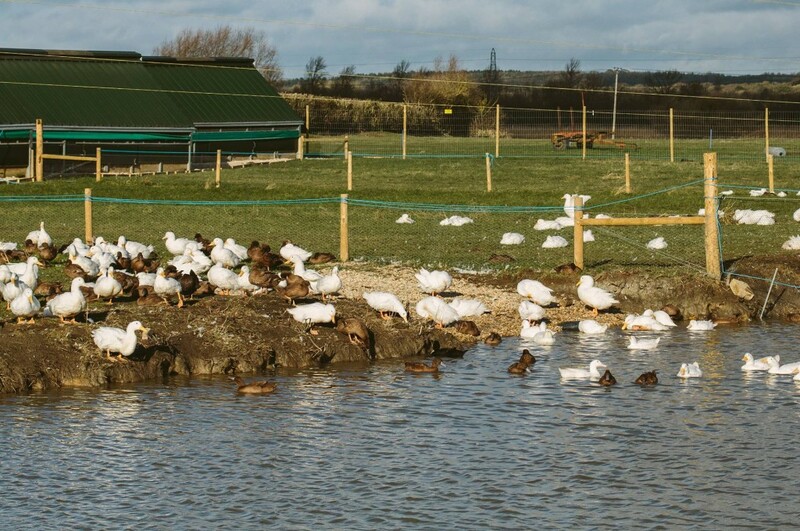 Birds are stocked at six per square meter, with perching space at 15cm per bird. While the project is in its early stages of bird evaluation, a simple box arrangement provides one laying nest to five birds and the birds are managed by three people. Egg collection is completed manually, five times per day. The main challenges to this type of production, says Mr Quintiliano, are related to the humidity and thunderstorms. These can be linked to a low level of cannibalism and an episode of panic smothering. 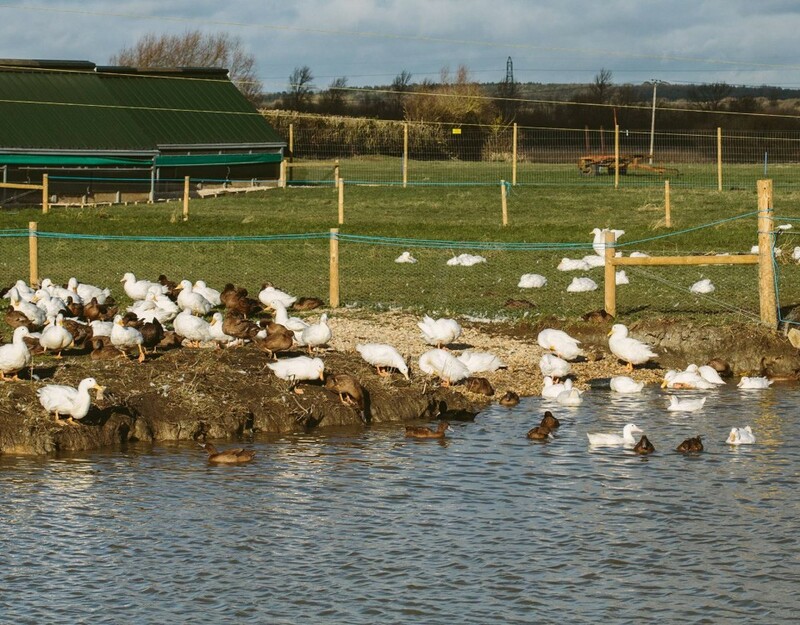 In this trial, when the most challenging weather conditions have occurred, additional environment enrichment has been provided to manage injurious pecking. 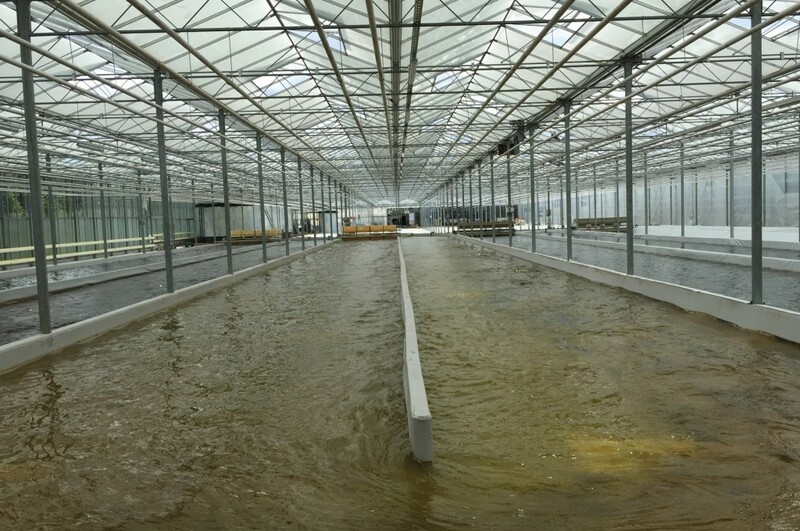 A sudden drop in egg production occurred after a power cut on a particularly hot day disrupted the ventilation management system, demonstrating how critical climate control is in cage-free systems. However, overall mortalities are just 0.033 per cent and 0.021 per cent on average. Good handling and management controls specific to this type of system have delivered good production results. Ninety-six per cent were in-lay by the 8th week, which is higher than the standard curve of the same strain kept in cages reports Mr Quintiliano. 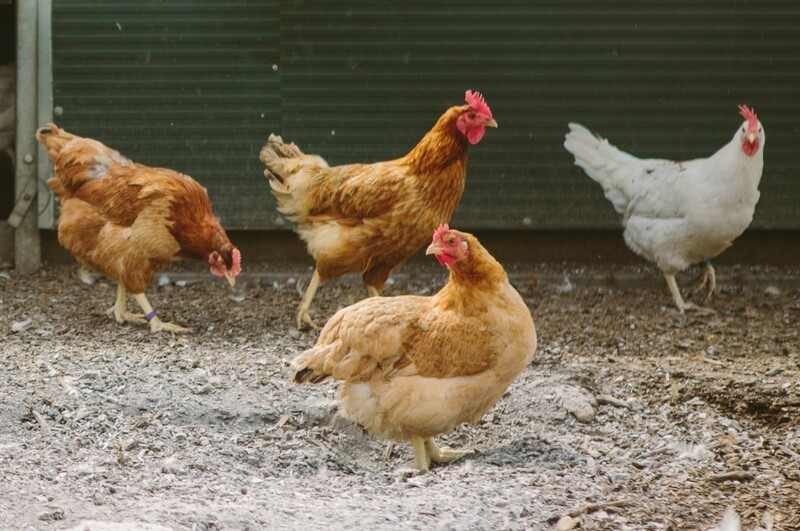 With many supply chains considering cage-free alternatives, the results from our ongoing FAI do Brasil trial suggest that higher welfare and high levels of productivity can be achieved with appropriate management protocols for these specific systems. 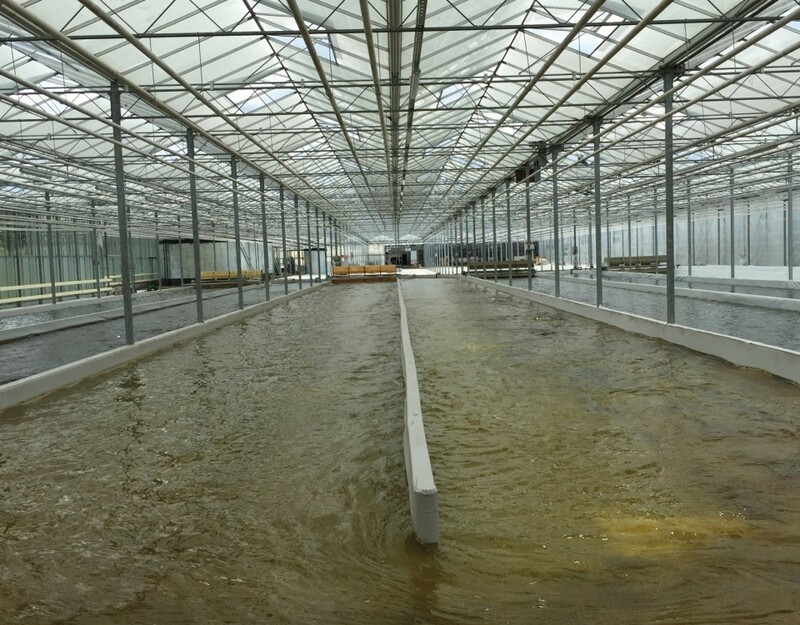 Algae: The Future of Food and Feed?